This entry was posted in awesome, movie, to boldly go and tagged poster, star trek, star trek the original series, star trek TOS, tv series. Bookmark the permalink. 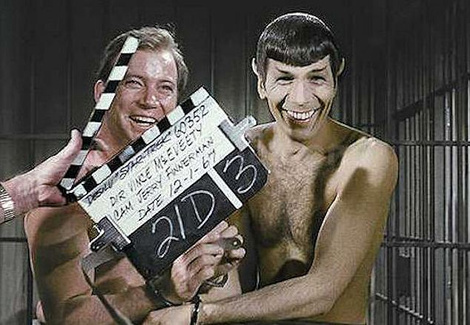 I’m trying to watch all of TOS right now. Some episodes have been great, others not so much, but even the bad ones have entertainment value, even if it is only in laughing at bad acting/costumes/effects. So far I’m enjoying the experience, I grew up on Next Generation so it’s nice to see the origins of everything.